Aloysius Cheang is a senior corporate executive with extensive experience running global businesses. He is also an international recognised cybersecurity expert. 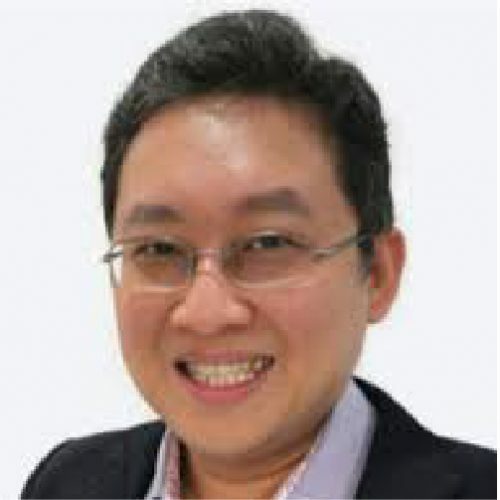 Aloysius is currently the CEO of iSyncGroup Inc, an IoT security company and a Board Director and EVP Asia Pacific for globally respected UK based think tank, the Centre for Strategic Cyberspace + Security Science (CSCSS). Aloysius was most recently Co-Founder and Managing Director for the Cloud Security Alliance Asia Pacific (CSA). Aloysius’s professional opinion and viewpoint are highly valued by major international media such as the BBC, Times, Wall Street Journal, CIO-Asia, Straits Times and CNA.